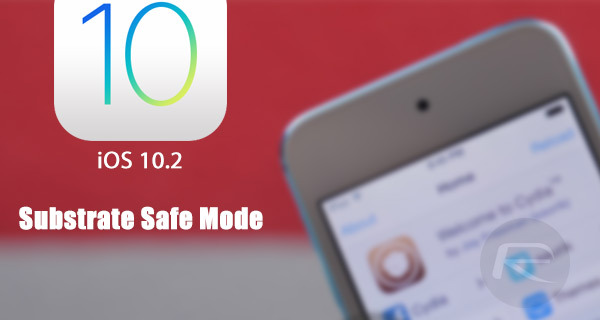 Here’s how to enter Substrate Safe Mode on iOS 10.2 to fix issues after jailbreak on an iPhone, iPad or iPod touch. Owning and operating a jailbroken device is fantastic when everything is going as intended, or to plan. However, if things start to go awry, potentially because there is an issue with the jailbreak itself, or because you’ve inadvertently installed a tweak or package which doesn’t offer total compatibility with your device and firmware version, then you can find yourself in a whole world of issues very quickly. Luckily Substrate Safe Mode allows users to restore some sanity, and to instantly get a break from the recurring issues. Substrate Safe Mode is essentially a built-in safety net for when things start to go wrong, or when the device starts to show signs of performing in an unexpected manner. By entering Substrate Safe Mode, device owners can debug tweaks and packages causing issues, and are therefore able to get rid of the troubling packages without having to go through the trouble of having to start everything from scratch. Of course, we’ll walk you through the entire process right here to help you get started. Note: We recommend you update Substrate Safe Mode to the latest version 0.9.6000 which adds support for yalu102 jailbreak. Step 1: First up, if you’re experiencing any type of issues with your jailbroken device, then you have probably rebooted it which means that it is in a non-jailbroken state given the semi-untethered nature of yalu102. If not, you will need to reboot the iPhone or iPad and make sure your device is in non-jailbreak mode. Step 2: With the device rebooted, and now in a non-jailbroken state, launch the yalu102 jailbreak app from the Home screen. 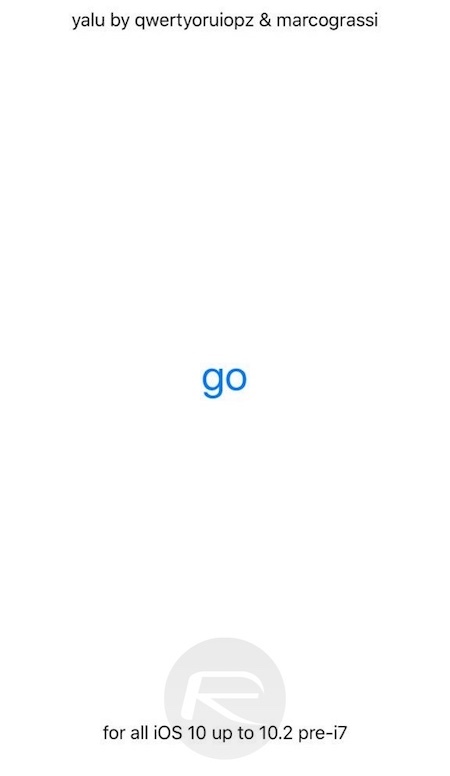 Step 3: With the yalu102 app open, tap on the “go” button. Under normal circumstances, this would invoke the underlying functionality to re-jailbreak the device. But to enter Substrate Safe Mode, you’re going to need to instantly press and hold the Volume Up and Power buttons together right after tapping the go button. Step 4: Keep those buttons pressed together until you first see the Apple boot logo, followed by the Lock screen. That’s it. You have successfully put the device into Substrate Safe Mode. This of course opens up a whole new world of troubleshooting possibilities to fix any issues you maybe having with your jailbroken device, including the ability to uninstall or remove any tweaks that maybe causing boot loop issues and more. “By entering Substrate Safe Mode, device owners can debug tweaks and packages causing issues” Good luck with that. So far no debugging tool was worthwhile. Just uninstall last installed tweak. 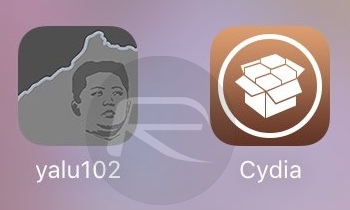 Also Install Tweak “Immortal” from Cydia.This tweak doesnt allow ur 7 day certificate for apps transferred via impactor to expire ever.Ofcourse as long as its in JB state. Screw that just pay the $99. Had my iPad jailbroken yesterday, till now I still can’t find a solution to fix my iPad as it goes stucking in the Apple Logo after rejailbreak my iPad from a hard reboot. Anyone facing the same problem or got solution for this? how do i know is my phone in Substrate Safe Mode ??? !